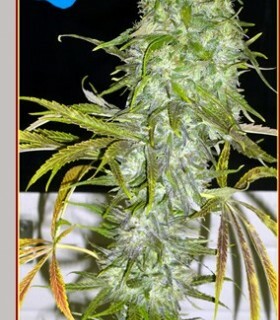 French Touch presents its first regular variety, Irie. 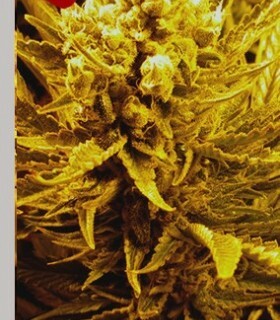 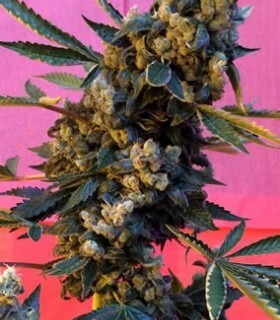 Developed since many years by a breeder of the collective, Irie is a cross between kasper Diesel, a cross with NYC Diesel and Soma, and a clone of the Juanita Lagrimosa, a variety well known in Spain for its high content of CBD. 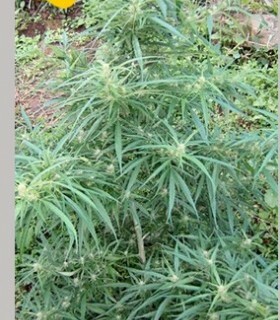 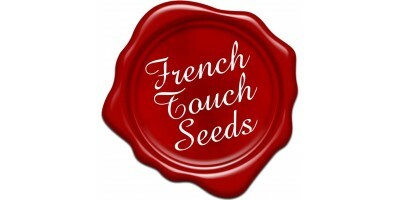 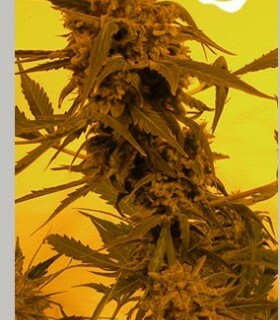 n a spirit of conservation and sharing, French Touch Seeds presents the K1 or "Kalite Tizane" stabilized for a decade by the Bourbon Breeders with a hermaphrodite rate below 5%, we offer this landrace for the most passionate farmers ... We advise in indoor to launch cuttings of K1 directly in 12/12 in relativly small containers to control his stretch. 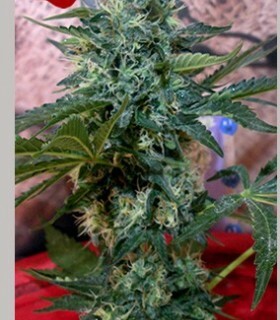 The Mangu'Carot is the most common Landrace of the island of Reunion, with mixes of Malagasy, African and Indian strains that make Mangu'Carot a strong terpenes 's variety.